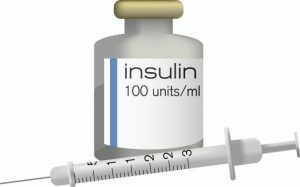 Home / Blog / Diabetes and insulin- Fun fact! This week back in 1921, Dr. Frederick Banting and a medical student by the name of Charles H. Best injected a diabetic dog with an extracted hormone (later to be labeled as insulin) and found that it lowered the pup’s blood glucose level. 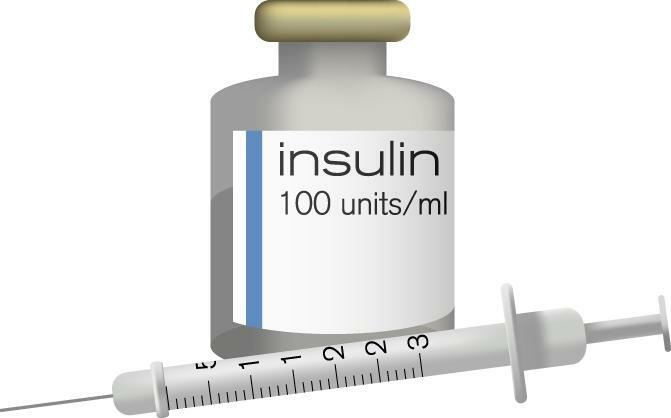 95 years later over 2 million diabetics are using insulin as their treatment.